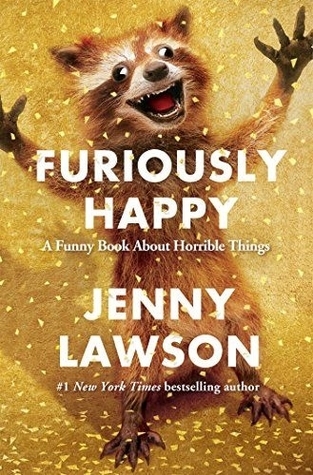 Furiously Happy is the second book by Jenny Lawson (a.k.a. The Bloggess), after Let's Pretend This Never Happened. If you loved the first book, you'll love this too. If you didn't, you won't love this either. It occurs to me that I could easily copy my review of Let's Pretend (her autobiography) and paste it for Furiously Happy (her book about mental illness), as the same points apply - except that Furiously Happy is even more scattershot, lacking the sequential bits of memoir that held the first half of Let's Pretend together. I bought the book, in the mood for something whimsical and uplifting. So, really, I should not be too disappointed. The book is largely whimsical and often funny. It turns out that I must have hoped for more. Much of the books is basically a collection of "best of" bits from her blog, with minimal (or no) further editing or narrative at all. It's not an unpleasant read, but unfulfilling if you're hoping for a story or a philosophy. Fun in small doses, but not really ready for a book-length dose yet. I feel terribly mean writing this: the Bloggess seems to be a very nice person. In fact, Jenny Lawson comes across as a wonderful person. Reading the book, I sort of wanted to hug her and be her friend and hang out with her and joke and laugh and play with cute animals (alive or taxidermied) with her. She comes across like a very real, very decent human being, with not an ounce of phoniness, blessed with a sense of humour and whimsy and the ability to sparkle in between low phases and self-doubts. She's the blogging world's most famous Manic Pixie Dream Girl. But this is a book, and it turns out I expect something different from a book. I expect it to hold together in some way, to be more than a collection of random funny anecdotes. I can think of several friends who might enjoy and appreciate the book. 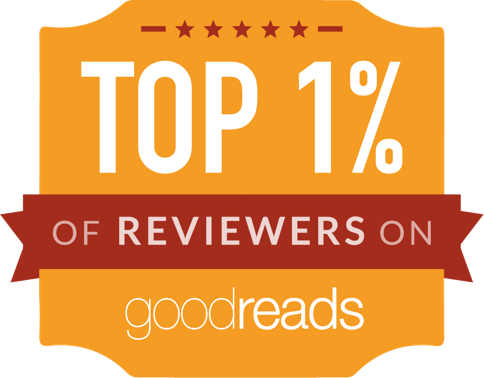 I enjoyed it, too, but it did not stick together properly, it lacked bookiness. That said, if you are looking for something funny and light to read, something you can dip in and out of, then you could do worse than try Jenny Lawson's books and blog. It's also likely to make a good gift.